Four Ways to Pray for Adoptive and Foster Families — AGAPE of N.C.
No matter where you are in life, you can support the adoptive and foster families in your community through your prayers. 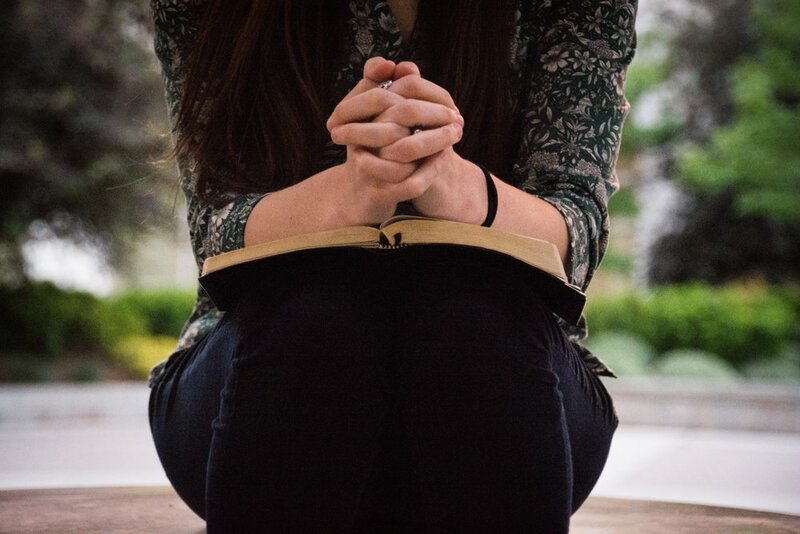 After talking with adoptive parents and AGAPE staff members, these four points have been highlighted as great ways to start praying for families in your community. 1. Pray for emotional, mental, and spiritual preparedness. Adoption and foster care bring many unknowns, and it is impossible for a family to plan for all possibilities. Pray that the family may have the reassurance that they are in God’s hands and that they will be equipped to handle whatever may happen. 2. Pray for a smooth transition. Unexpected or not, changes will come as families transition into adoption and foster care. Pray that the development will be free of challenges and obstacles.3. Pray for confidence and strength in God. Pray that the family will place their trust in God and that they will rely on Him to provide their strength. Also, pray that they may have faith in His plan and reliance on His goodness. 4. Pray that they will be examples of Christ to one another and to their family’s new additions. If a family has been called to adoption or foster care, they have the opportunity to live like Christ in all-new situations that have a deep impact on those close to them. Pray that they will be able to live vulnerable, honest Christian lives that will help children see the reality of God’s love. With these four concepts as your jumping-off point, look for how you can specifically pray for the families in your community. Reach out to them and ask for certain places where they need prayer, and don’t forget to follow up with them after time has passed to let them know that you are still thinking of them.